Happy Saints: Games Ideas for All Saints' Day! 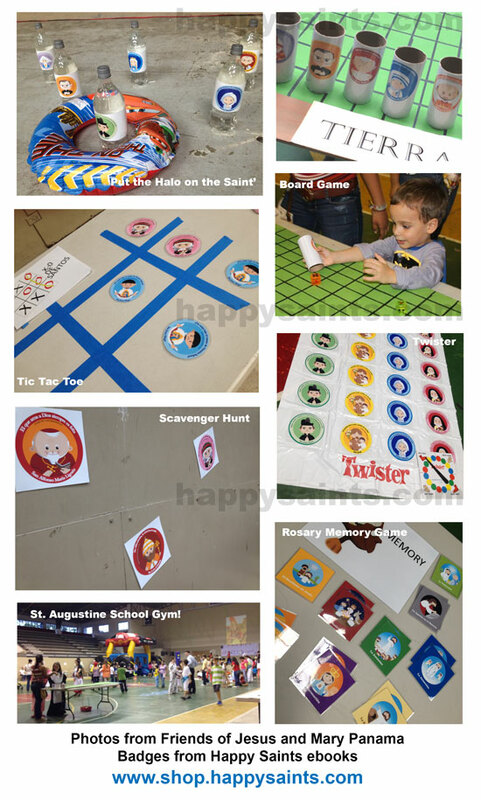 Check out these fun Happy Saints ideas from Friends of Jesus and Mary, Panama! Made with printable badges from Happy Saints eBooks. All Saints Day is coming!